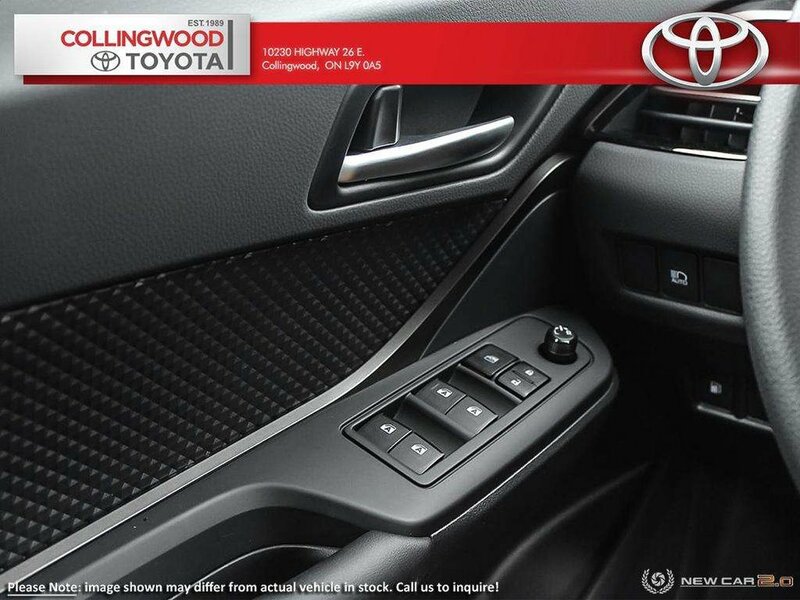 Get In. 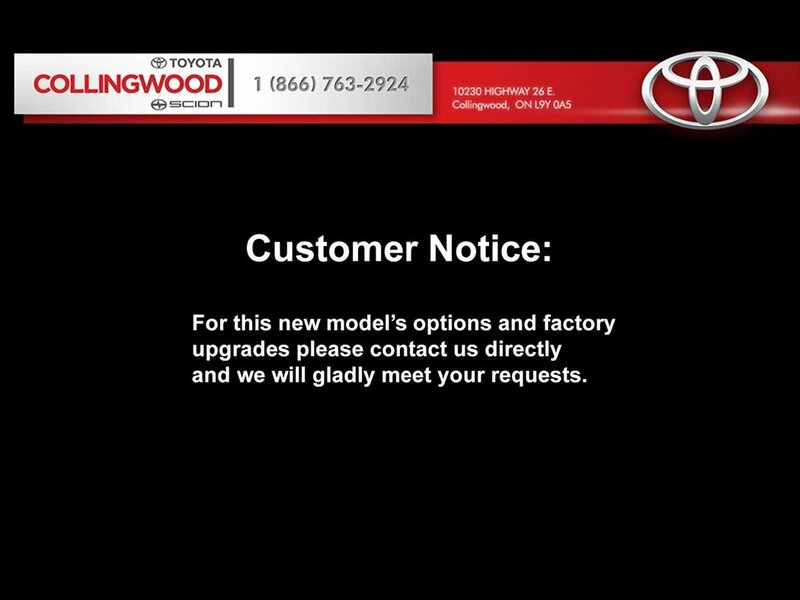 Get Noticed. 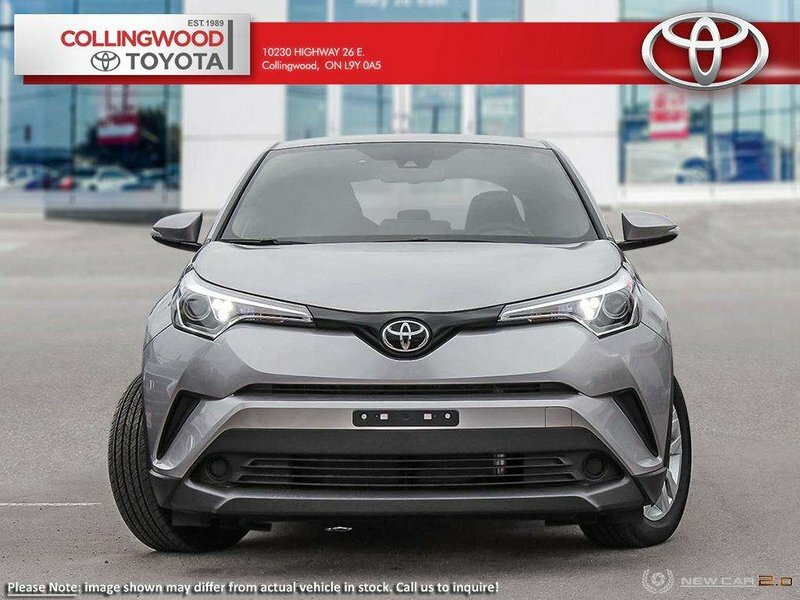 Get inside the 2019 Toyota C-HR and become a part of something new. 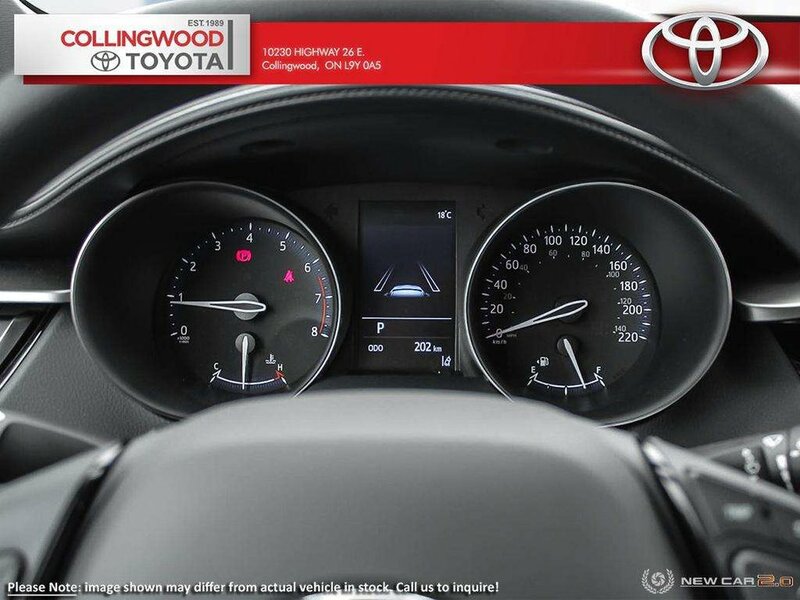 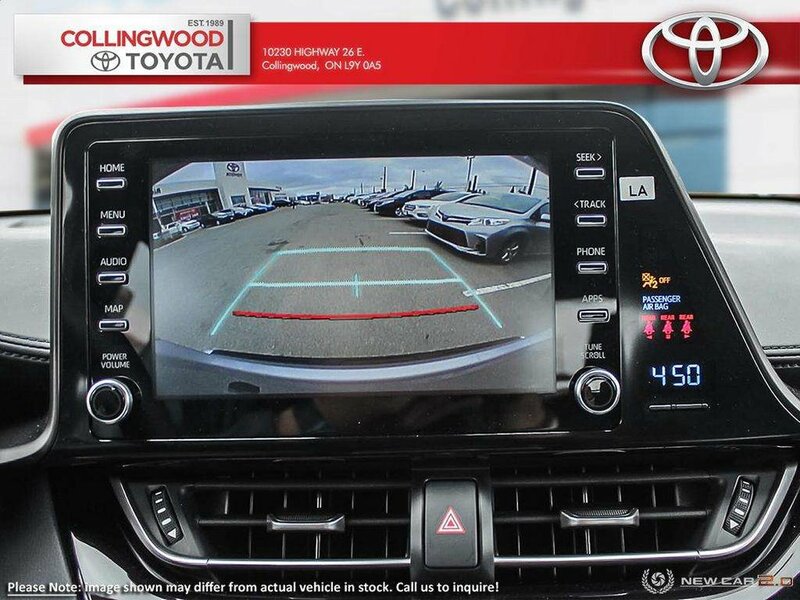 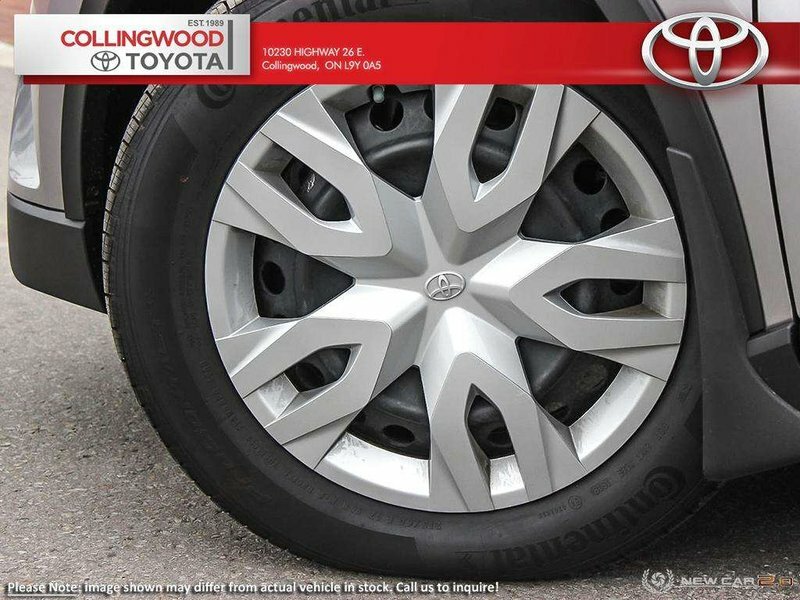 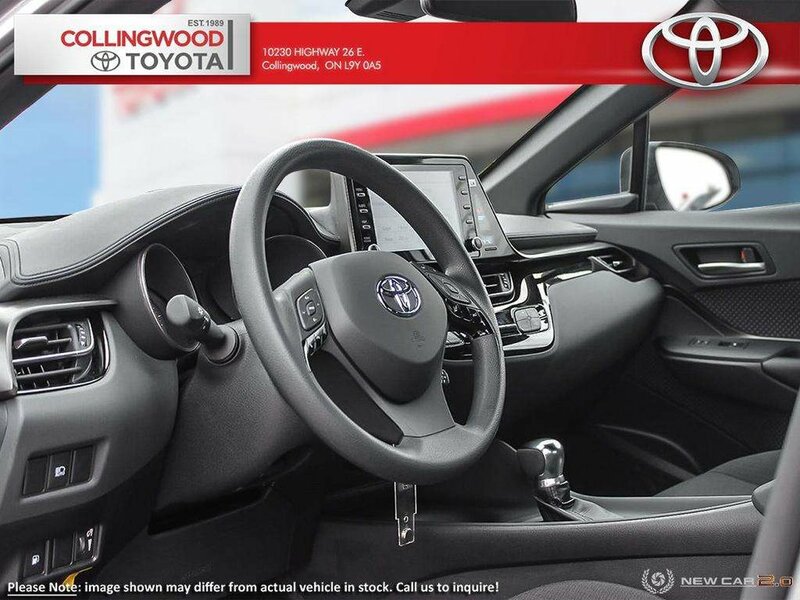 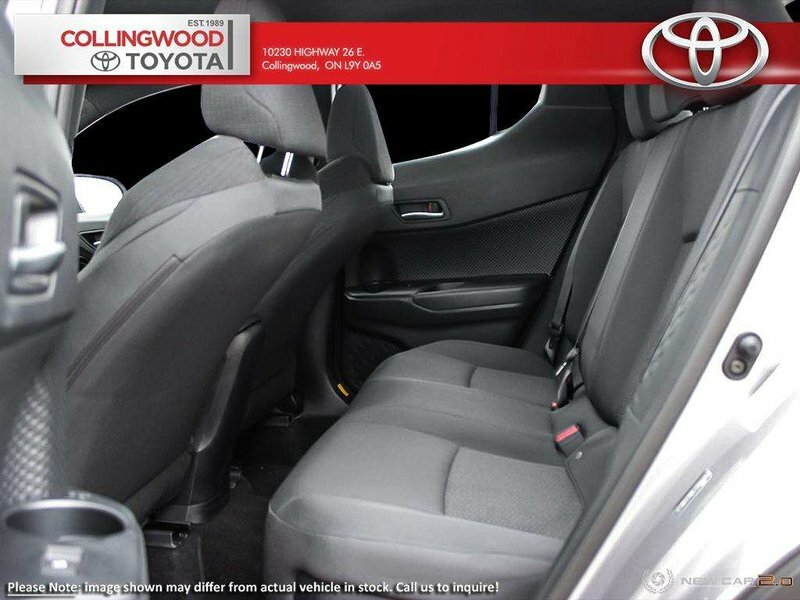 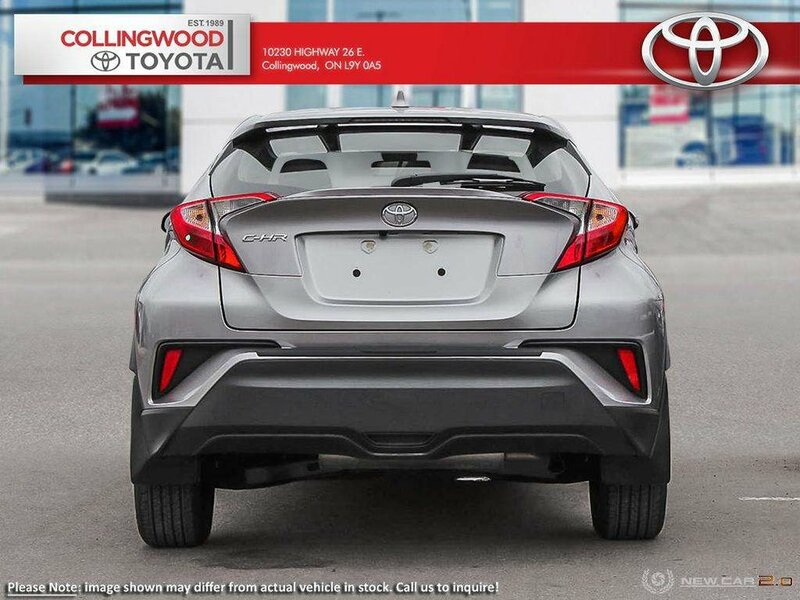 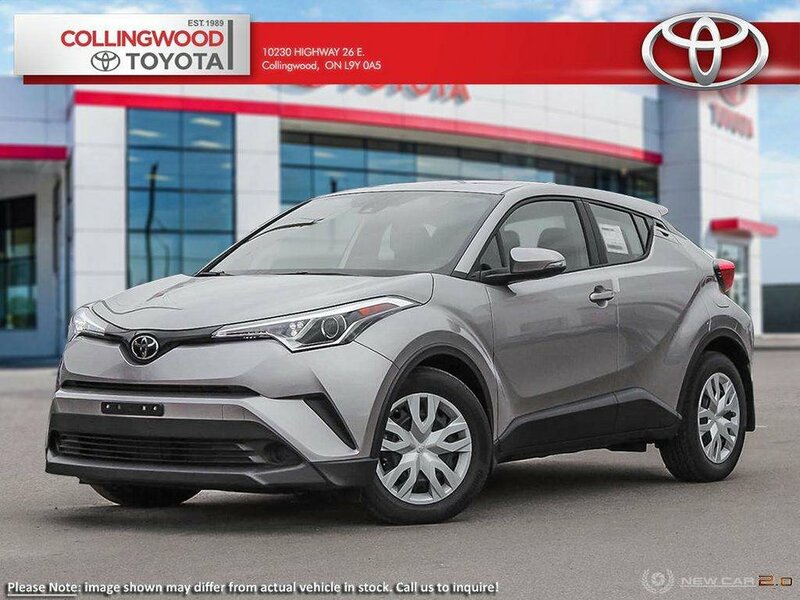 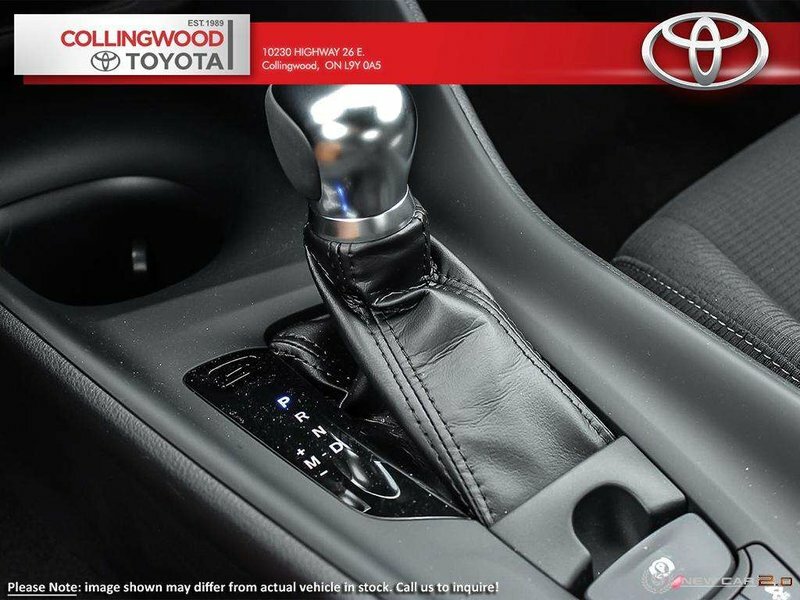 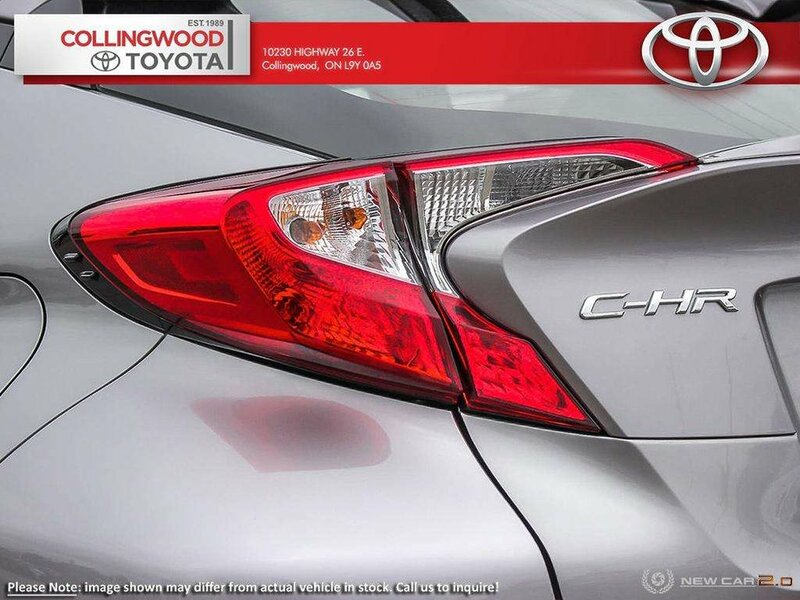 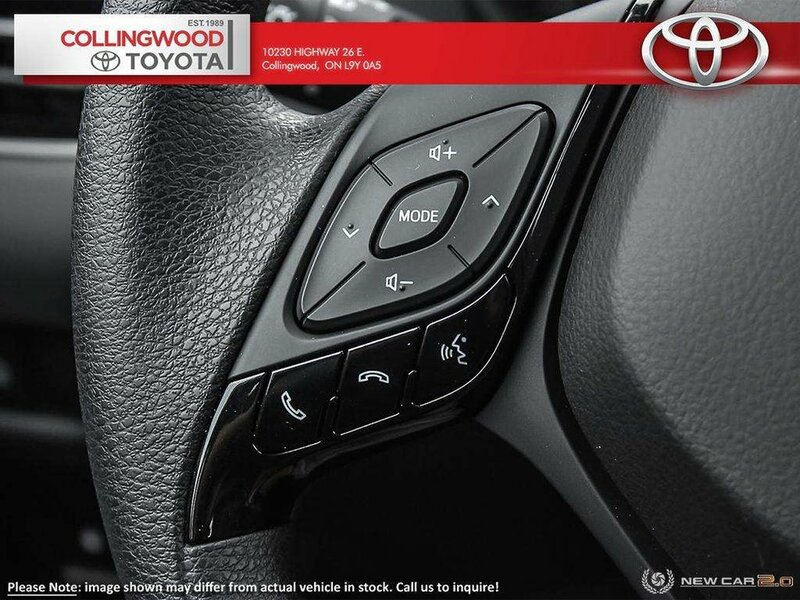 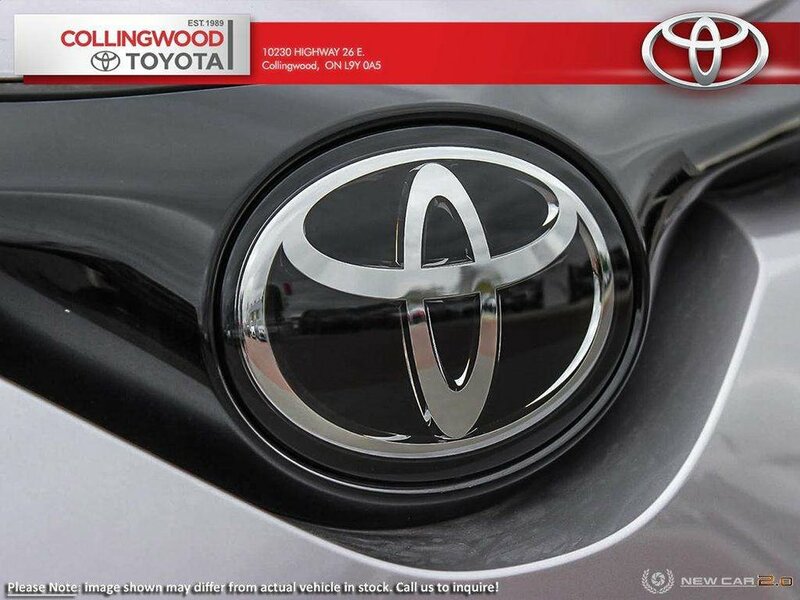 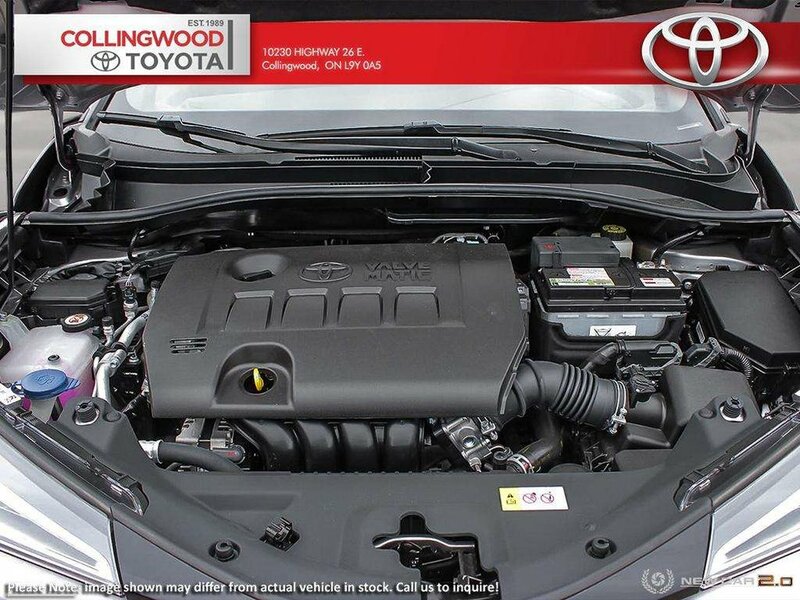 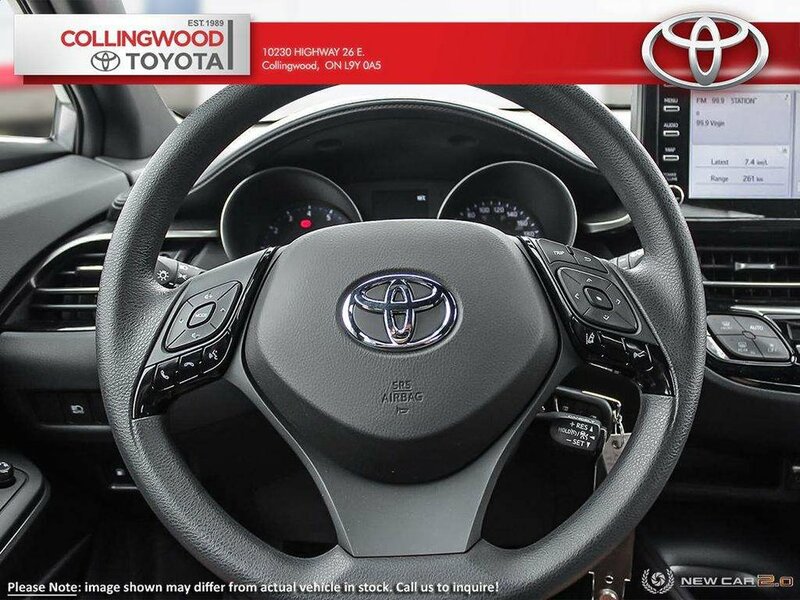 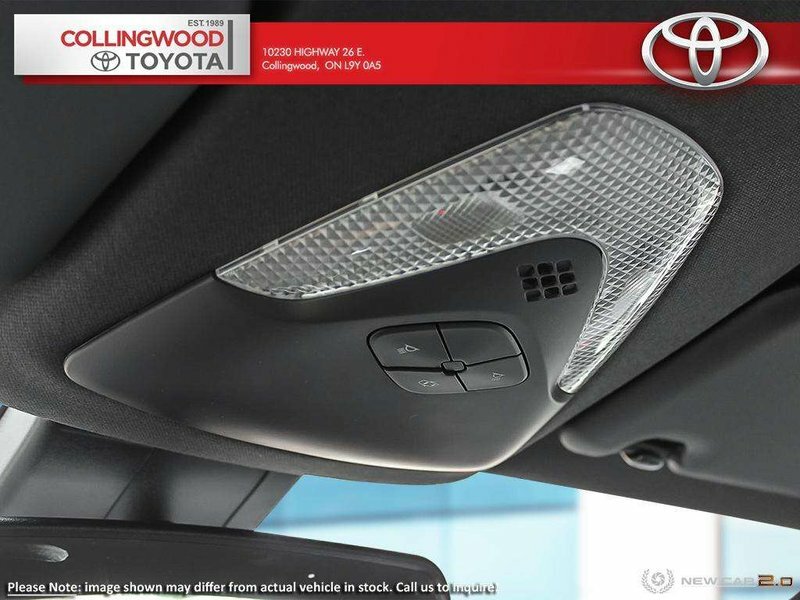 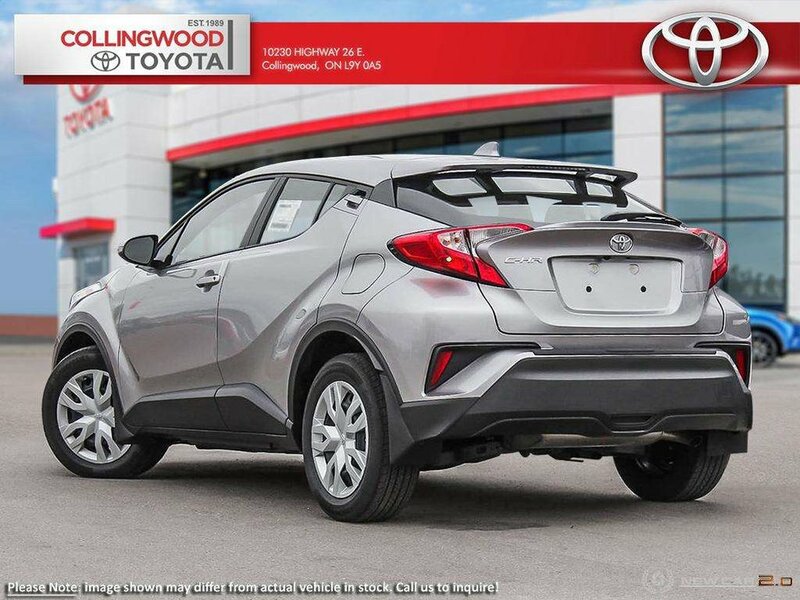 With eye-catching design, advanced features -- like Entune 3.0 and Toyota Safety SenseTM P -- and four trim levels to choose from C-HR means driving on your terms. 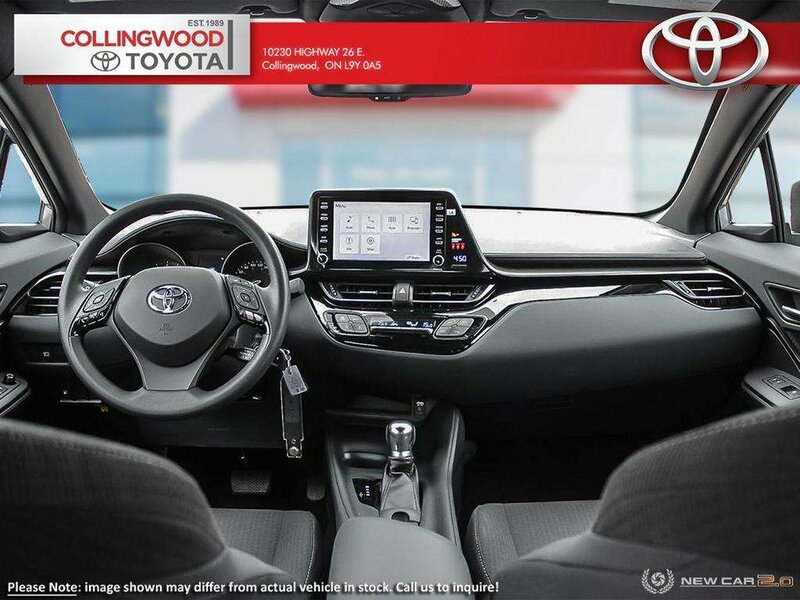 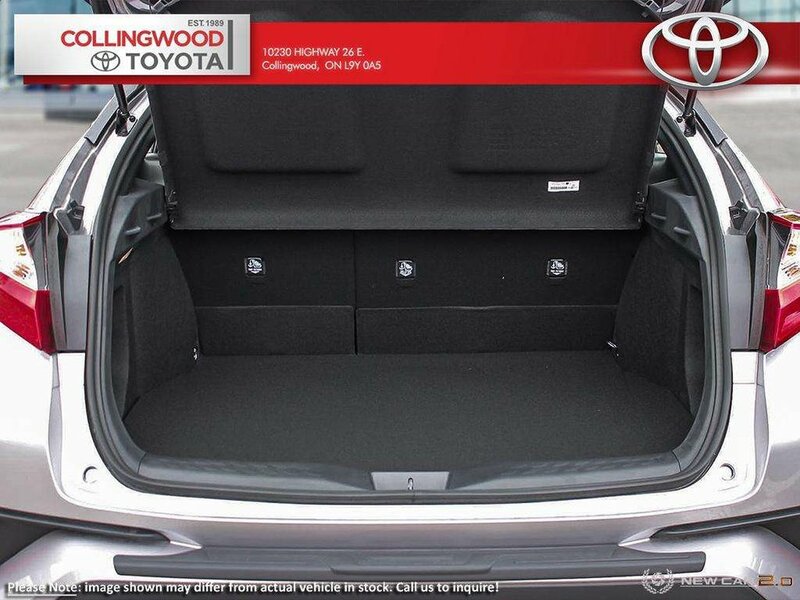 This entry level LE grade has so much to offer! 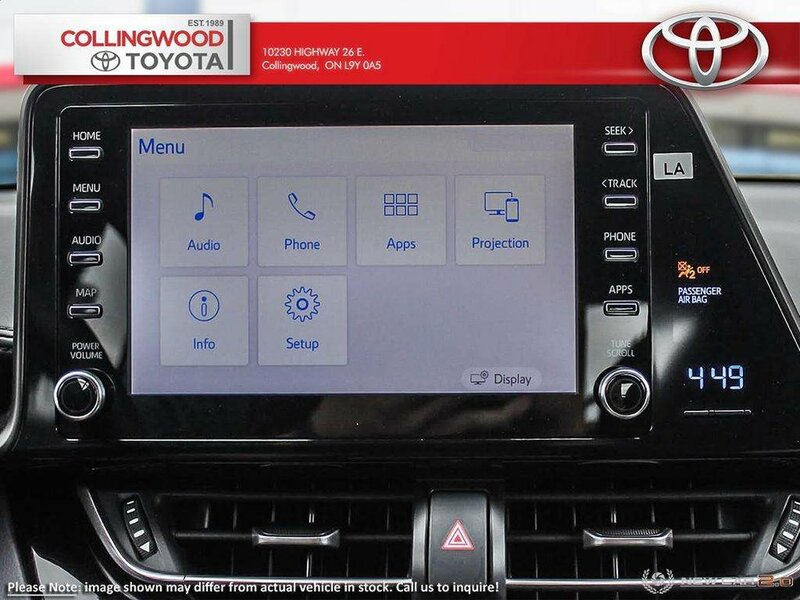 Enjoy features such as : Entune Audio:Entune 3.0 Audio, Entune App Suite Connect including -Traffic, Weather, Slacker, Yelp, Sports, Stocks, Fuel and NPR One (no subscription required), Scout GPS Link (3 year subscription), 8 inch Display Screen, Apple CarPlay, Dual Auto A/C, Front Sport Seats, Rear Seat Adjustments:Fold Down Rear Seat (60/40), 4.2-inch TFT Multi Information Display, Electrochromic Rear View Mirror with Integrated Backup Camera, Illuminated Vanity Mirrors, Power Windows with Auto Up/Down for All Windows, Tonneau Cover, Keyless Entry, Toyota Safety Sense:Pre-Collision System with Pedestrian Detection, Auto High Beam, Dynamic Radar Cruise Control (full speed), Lane Departure Alert with Steering Assist, Star Safety System:Smart Stop Technology (SST), Vehicle Stability Control (VSC), Anti-lock Brake System (ABS), Traction Control (TRAC), Electronic Brake Force Distribution (EBD), Brake Assist (BA), 10 Airbags, 17 inch Steel Wheels, Power-Adjustable Heated Mirrors, Integrated Signal Lamps, Projector Style Halogen Headlamps, LED Daytime Running Lights and more! 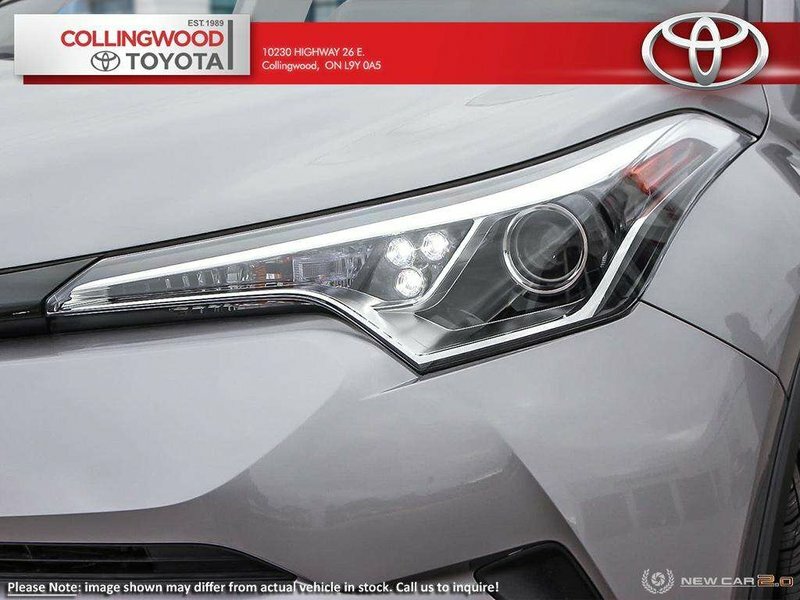 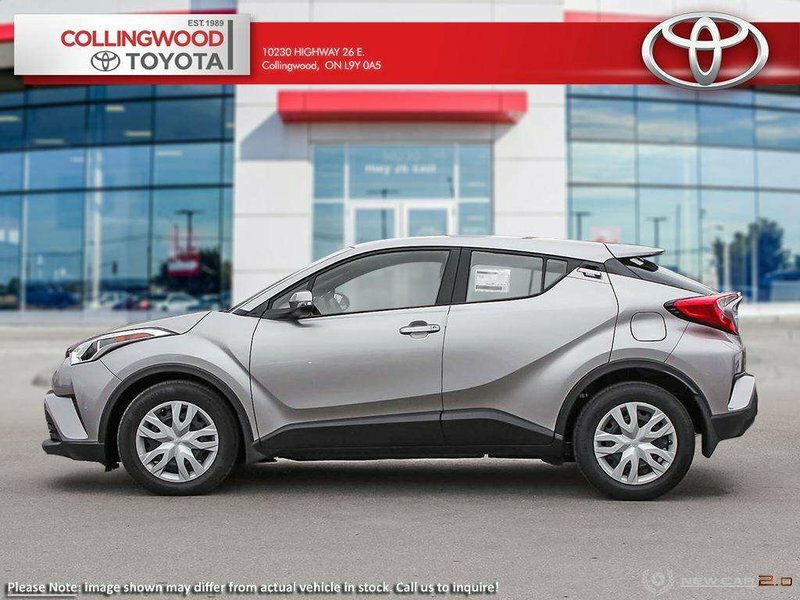 Please note the 2019 C-HR comes in a variety of exterior paint and interior options and prices may vary depending on selection.